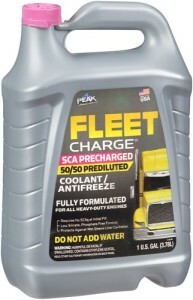 Yoder Oil carries a wide range of antifreeze products for passenger cars and heavy duty trucks. 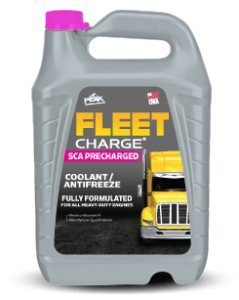 Antifreeze is an additive that is used to lower the freezing point of a water based liquid. 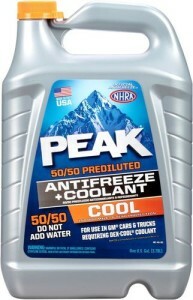 It will also raise the boiling point of engine coolant to prevent the engine from overheating. 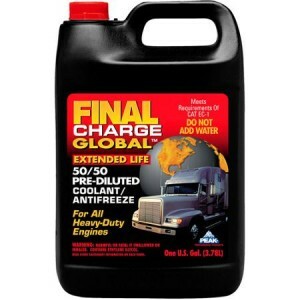 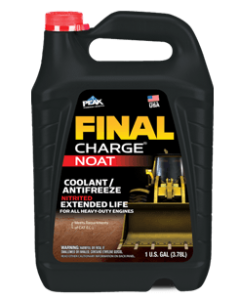 Antifreeze protects your engine from corrosion, aids heat transfer, and prevents scale from building up internally. 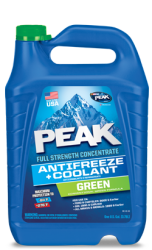 We carry Conventional Green antifreeze used for older automotive and light duty diesel applications. 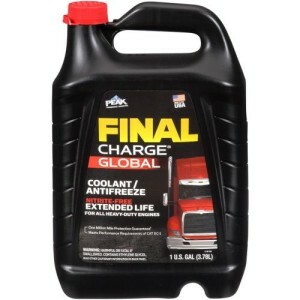 And also Final Charge Red used for heavy duty and natural gas engine cooling systems. 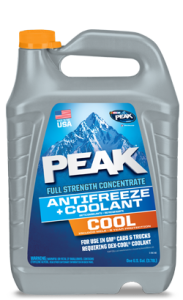 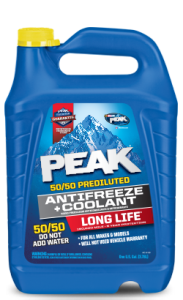 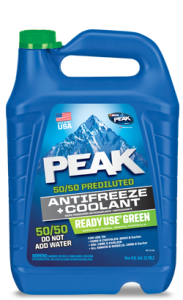 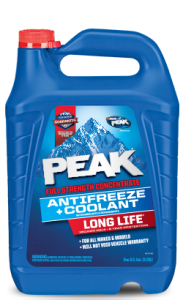 Peak Cool Antifreeze may be used in all GM vehicles as well as other automobiles and motorcycles with aluminum radiators. 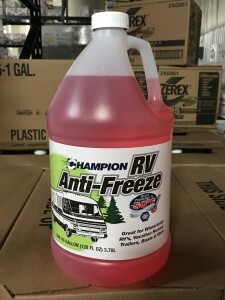 RV Antifreeze is ideal for winterizing all types of plumbing systems including those in recreational vehicles.